The founders of Nike fittingly met trackside at the University of Oregon; Bill Bowerman was the running coach and Phil Knight was his protégé. 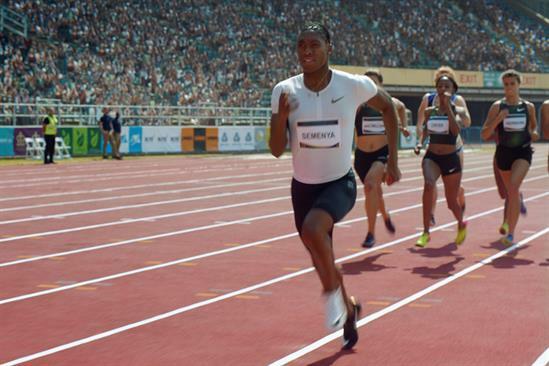 In pursuit of peak performance, Bowerman would painstakingly make shoes for his student from his garage and Knight would feedback on what worked best. Seeing the commercial potential of this arrangement, the duo teamed up to form ‘Blue Ribbon Sports’, which later transformed into Nike in 1972, and went on to become the top US trainer brand by 1981. Today, it is instantly identified by its iconic “swoosh” and tagline “Just Do It”, penned by copywriter Dan Wieden. As a result of these roots, community-led projects to get people into sport (The Nike Community Impact Fund, for instance) and relentless innovation course through the veins of Nike. Consequently, the brand is willing to experiment with all manner of weird and wonderful ideas in order to push performance to its limits. The “waffle” outsole, for instance, arose from Bowerman playing around with pouring rubber into his wife’s waffle iron and realising that the material produced from this experiment was hard-wearing as well as light and grippy. Other sources of creative inspiration over the years have come from NASA engineers (for Nike Air in 1979) and old recycled shoes, for example. While Nike’s core business started in running, boosted by pioneering innovations such as its “Air” technology, it has since diversified into sports such as basketball, tennis and golf, and innovated accordingly. For example, 1987 saw the introduction of its multisport cross-trainers. From the early days, celebrity endorsement and high-profile advertising have been a cornerstone of the brand’s marketing strategy. Its first famous athlete tie-up was with Steve Prefontaine, at the time the holder of every US track record from 2,000 to 10,000 metres. The brand has, since then, been associated with a raft of top sports stars including Michael Jordan, John McEnroe, Ian Botham and the England rugby team. But with such committed global ambitions, Nike soon realised it had to have a strong foothold in football – hence its sponsorship of stars such as Ronaldo, Thierry Henry, Ian Wright and Eric Cantona and teams such as Manchester United and Brazil. However, not all celebrity signings have paid off and it has even been implicated in the FIFA corruption scandal. It quickly dropped both cyclist Lance Armstrong and Paralympian Oscar Pistorious after they hit the headlines for the wrong reasons. 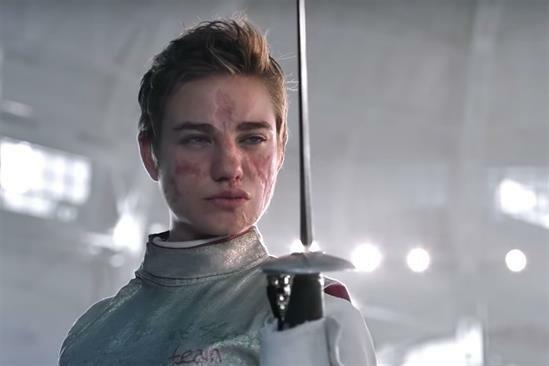 The latter case was particularly embarrassing for the brand given that its advertisement at the time on the athlete’s website read “I am the bullet in the chamber”. Needless to say, this was speedily removed following allegations that Pistorius shot his girlfriend. 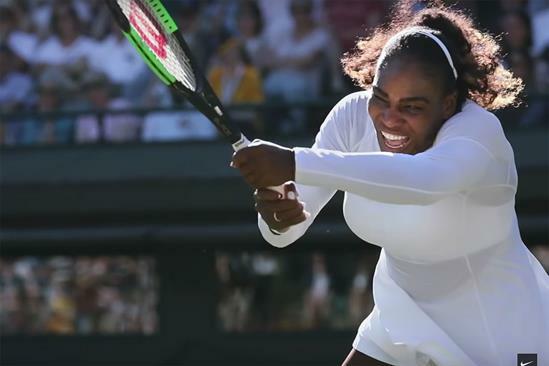 The latest athlete to face the chop is tennis player Maria Sharapova, whose sponsorship deal Nike was suspended after she failed a drugs test. Nike does not always take such a hard line on its tie-ups, however. Despite revelations about golfer Tiger Woods’ private life, Nike did not break this allegiance, which remains in place today. The 1980s marked a difficult decade for Nike and saw the company undergo significant restructures, but the 1990s saw a return to form: throughout this boom decade sales grew by 600% in the UK and the Niketown flagship store opened at Oxford Circus in London. 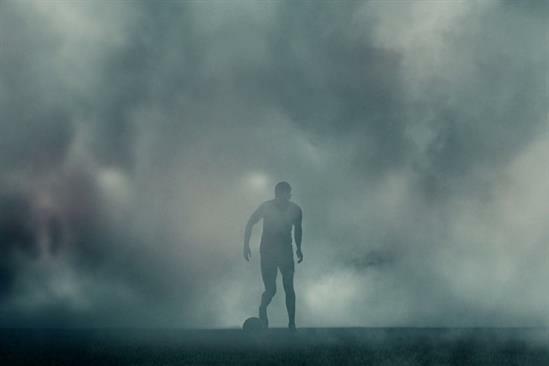 Unusually, Nike does not talk openly about the brand values that guide its marketing, but these are obvious in its behaviour – competitive, risk-taking, irreverent, ambitious, bold – and above all else, obsessive about sport. 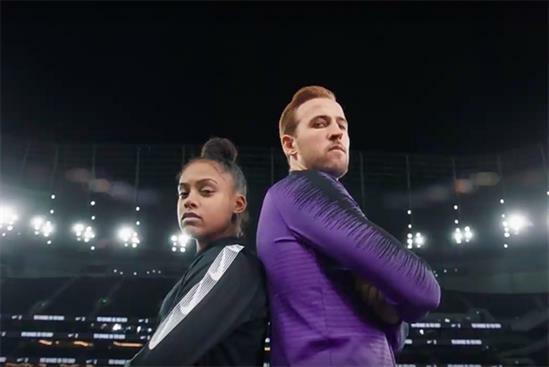 Having hired its first chief digital officer – Adam Sussman - in February, the brand is on a mission to boost its online sales to $7bn (£4.9bn) by 2020, putting customisation and digital platforms such as Nike+ at the heart of this plan.